Money that Congress approved last year to help states combat the opioid epidemic is heading to New England. The Department of Health and Human Services has announced the first year grant amounts from the 21st Century Cures Act for all 50 states, D.C., and U.S. territories. A total of $26,577,483 will be allocated to New England's six states. The act was originally signed into law by President Barack Obama and dispenses a total of $485 million in grants. Democratic U.S. Sen. Jeanne Shaheen has been urging President Donald Trump's administration to revise the formula used to allocate the funding so it prioritizes states like New Hampshire that are hardest hit by the crisis. She says she's pleased officials have indicated that they will review the formula ahead of distribution next year. In a press statement, Shaheen said, “Time and again I’ve heard from law enforcement and treatment and recovery providers across New Hampshire that in order to stem the tide of the opioid epidemic they need more resources." Secretary of HHS, Tom Price said in a statement, "While I am releasing the funding for the first year immediately, my intention for the second year is to develop funding allocations and policies that are the most clinically sound, effective and efficient." HHS has chosen to prioritize public health surveillance, advancing pain management, improving access to treatment and recover services, targeting availability and attribution of overdose-reversing drugs, and research. 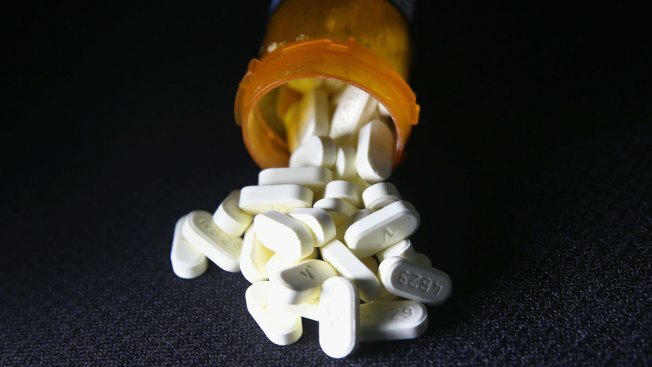 According to a study by the Massachusetts Department of Public Health (DPH), opioid-related deaths in the state were more than four times higher in 2015 than in 2000. More than half of all admissions to substance abuse treatment centers in MA are opioid-related. The fatal epidemic claimed an estimated 1,979 lives in 2016, according to DPH. The increase in deaths is staggering.